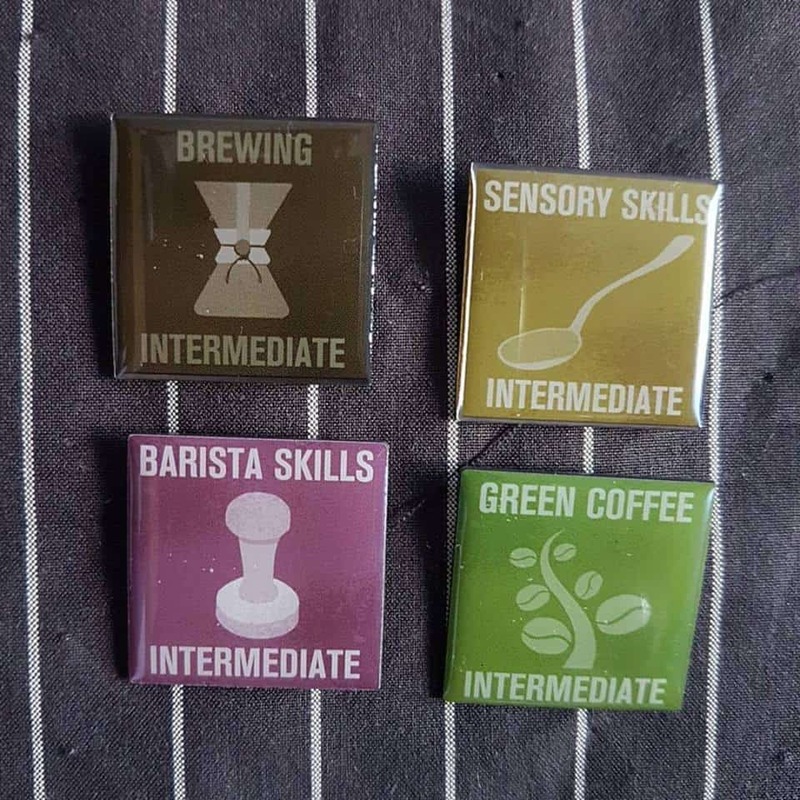 Home Barista Coffee Education: How Do You Pick a Course? 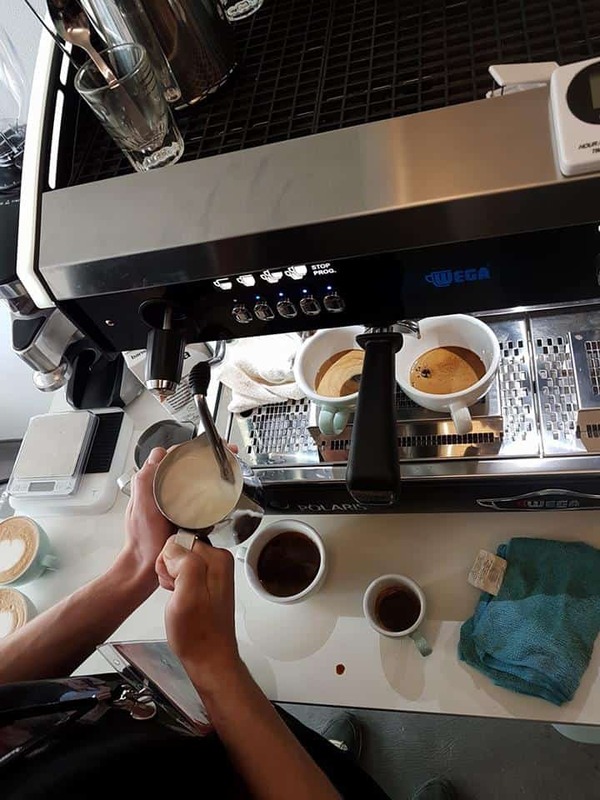 Coffee education offers so many benefits, from career progression and job satisfaction to just a deeper understanding and appreciation of our favourite beverage. Hobbyists and professionals alike can benefit from furthering their knowledge. 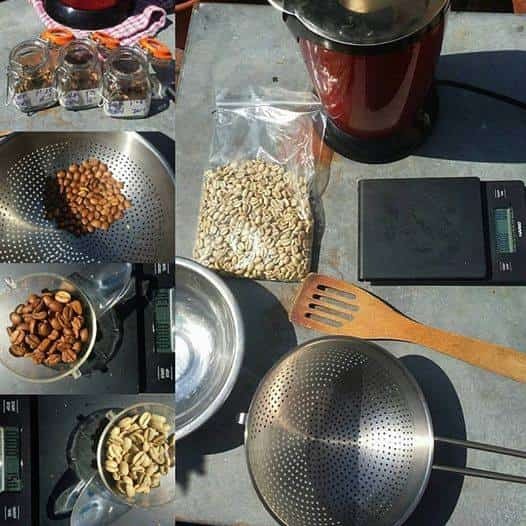 There are also many ways to learn about coffee. Surround yourself by experts. Read journals and news sites like Perfect Daily Grind. Try a workplace exchange or even just ask if you can shadow a professional. And finally, consider formal education. From courses on agronomy to practical barista skills, there are a wide variety of options available. But I am an Authorised SCAE Trainer (AST), and so the one I know best is the SCAE Diploma. Here’s what you can study and how it can help you. 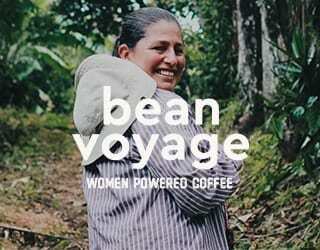 SEE ALSO: Are University Courses the Future of Coffee Education? Please note, this is a summary of information on the SCAE website. 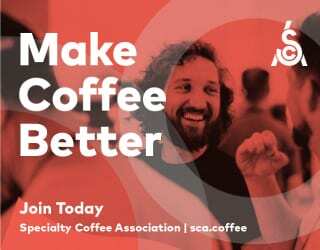 The SCAE Diploma is made up of six modules: Introduction to Coffee, Barista Skills, Brewing, Sensory Skills, Green Coffee, and Roasting. You do not have to study all six of them to achieve the Diploma, nor do you have to be enrolled on the Diploma to study them. This half-day course looks at how coffee, from its origins in Ethiopia, has become the major commodity it is today. 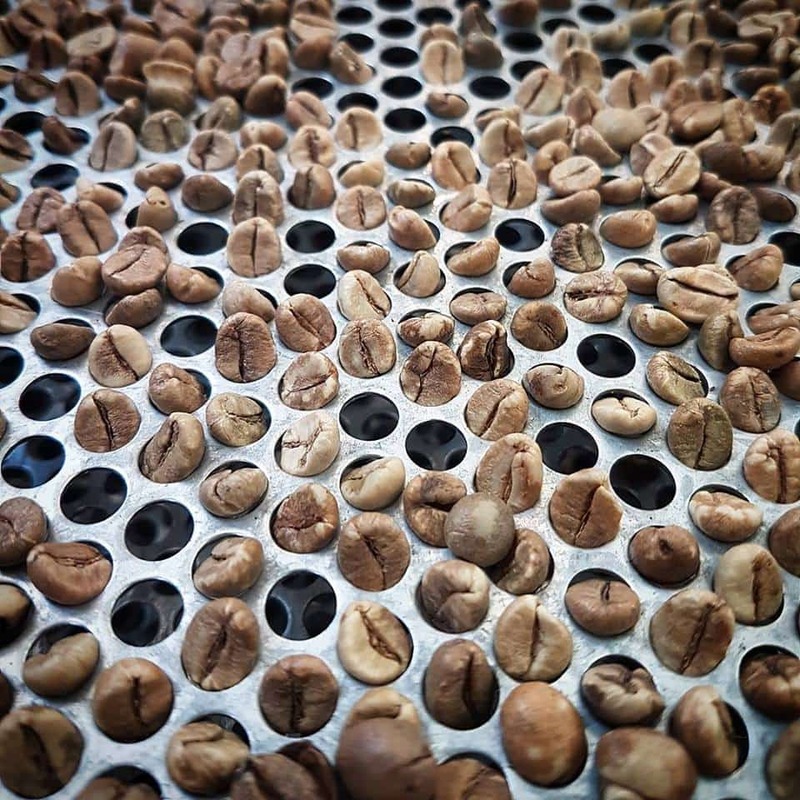 As well as the history of coffee, this module looks at the farming, drying, roasting, brewing, and finally consumption of it. It includes a coffee cupping. It’s a good introductory module to help you understand the industry, and where you want to develop your skillsets. And if you’re considering taking the module, why not prepare by watching my video on the history of coffee? 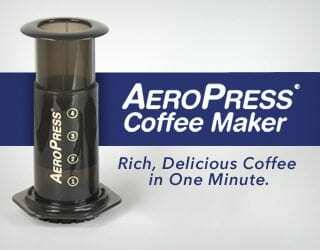 Discover how to set up your grinder, make espresso, and foam/texture milk. Not only will this module study coffee in greater depth, it will also develop practical barista skills. 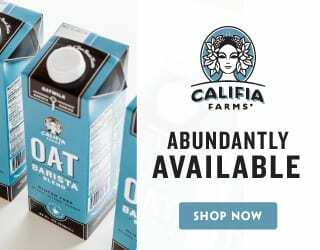 These will range from barismo – milk techniques, latte art, etc. – to workplace skills – health and safety, customer service, and basic business principles. Designed for those with no experience as a barista, this will teach you core skills: how to set your grinder, pull espresso, and foam and texture milk. Download the curriculum from the SCAE here. More complex milk techniques, including latte art, begin to be studied at this level, as is health and safety, customer service, and business skills. This module is designed for baristas. For experienced baristas only, this module looks at coffee from a scientific and managerial viewpoint. 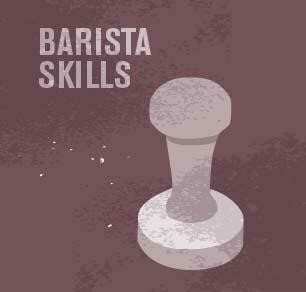 So why study a barista skills module? 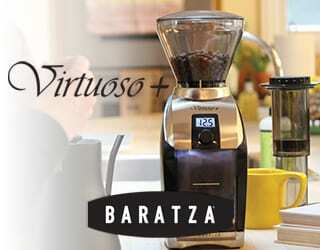 Because it will give you the necessary competencies to not just become a barista, but to excel in the barista field. It will be useful if you want to become an AST, a coffee shop owner or manager, a barista trainer, or a consultant. 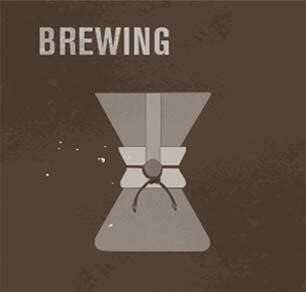 This module will look at a wide range of brewing methods, including the Chemex, vacpot syphon, Clever, and French press. 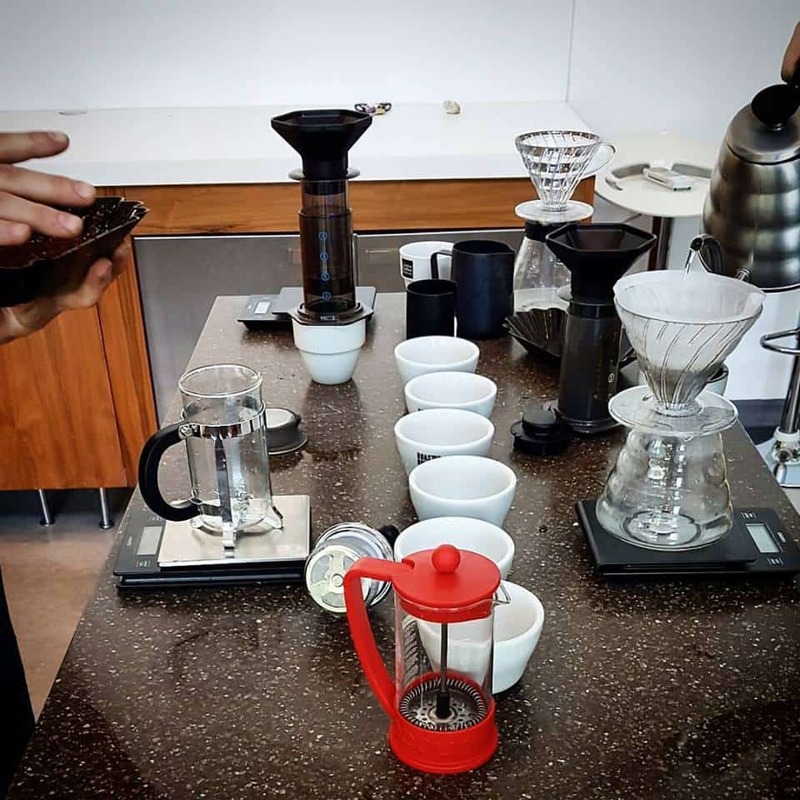 You’ll also learn to analyse your grind profile, what grinds are suitable for which brewing methods, and the scientific measurement of a coffee’s strength and extraction. 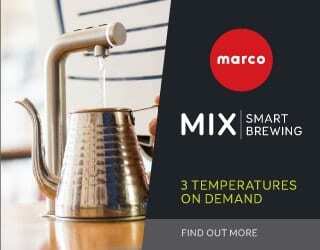 Discover a wide variety of brewing methods. Learn how to analyse your grind profile, select the best grind for your brewing method, measure a coffee’s strength, and chart extraction. This module explores acidity levels, the impact of temperature on brewing, and how water quality affects coffee brewing and flavour. 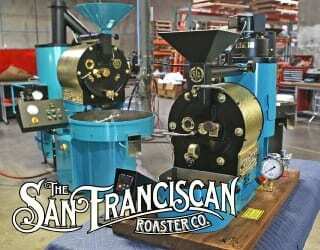 You’ll also learn how to chart espresso and brew within a certain rate of extraction. After completing all these modules, you’ll be well positioned to become an AST, barista or competitor trainer, or a consultant. This is an introduction to how to understand what we taste and how to apply that to coffee. It also looks at identifying specialty-grade qualities. 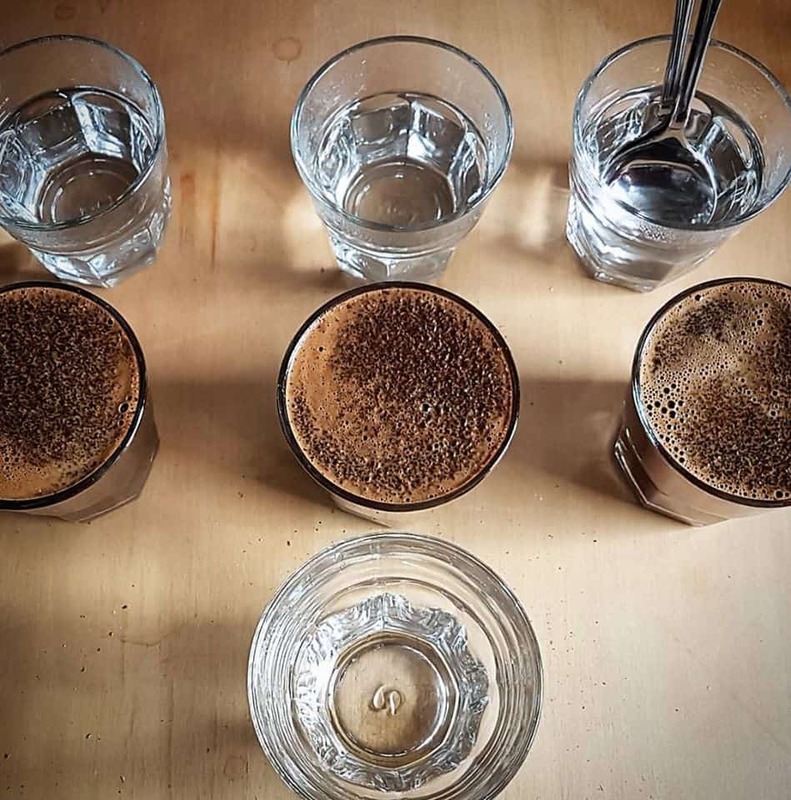 This module looks at three areas: how we taste, perceive, and interpret; how to run a cupping session and taste the diversity of coffee; and how to use sensory skills in your business. 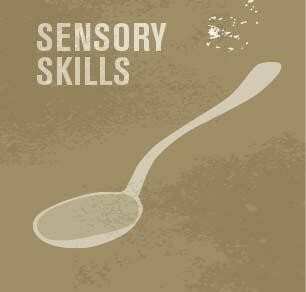 This module is targeted at those who wish to become leading cuppers and sensory experts in a coffee business. From this module, you can continue to become an AST, Q Grader, and R Grader, or to work in sensory science or quality control. I recommend that you do not wear perfume or use scented soaps or cream. I also encourage you, after you have taken the Intermediate course in Sensory Skills, to consider other courses to get more experience and insight. For example, you may want to consider Ida Steen’s Sensory Performance. 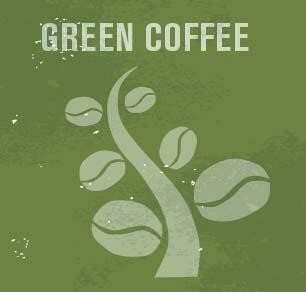 With a focus on the key concepts in green coffee, this module looks at coffee’s route from seed to the roaster. 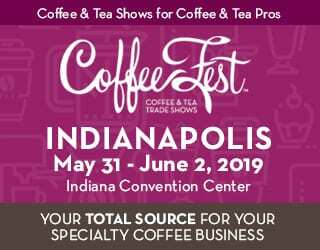 It briefly looks at cupping and coffee grading. 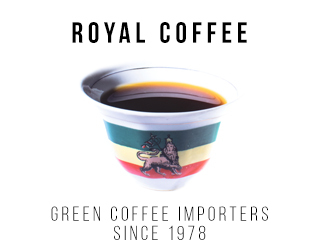 There are three parts to this module: coffee growing and processing, green coffee grading, and coffee contracts/portfolio management. 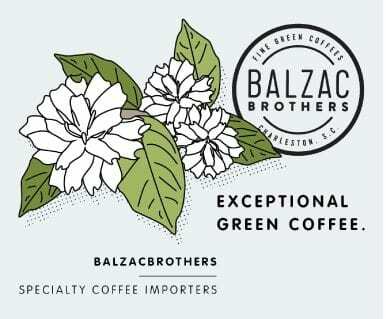 Designed for those who have worked in green coffee for at least two years, it readies students for managerial positions. 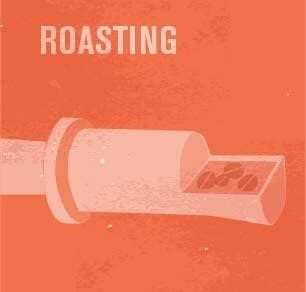 It’s recommended that you become proficient in both sensory skills and roasting before taking this module. 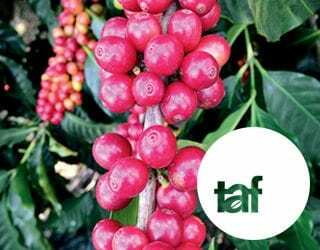 This course is useful both for those wanting to become an AST and for those involved in coffee farming and green bean buying. 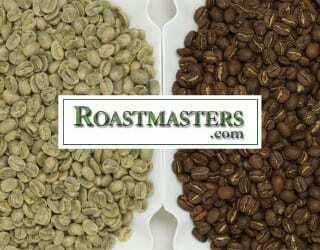 Study the roast cycle and the different sensory profiles of light and dark coffee. 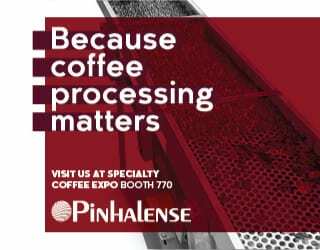 Learn about roast defects and the physical changes in the beans as a result of roasting, as well as workspace management. Designed for managers or future managers, this course examines quality control, creating a product range that meets the needs of a variety of customers, calculating production costs, and efficiency. This course will position you to become an AST, roastery owner-manager, or technician. Wait three months between each level in the same pathway. Avoid jumping foundation courses: without a good base, you may struggle with crucial points at the intermediate/professional level. If you fail, that’s okay: you can resit the exam. If there isn’t an AST offering your desired module in your country, contact any of the ASTs in your country and ask them to find someone who can run a course for you. Some ASTs will happily travel to other countries to run courses. 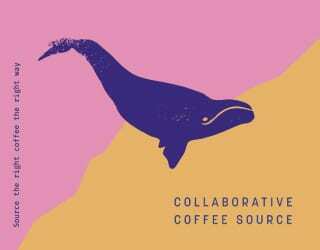 Coffee education: it can feel like a minefield. And believe me that your studies are never over! But formal education, whether it’s the SCAE Diploma or not, will help you to learn in a structured way. You’ll gain insight, passion, and valuable practical skills.